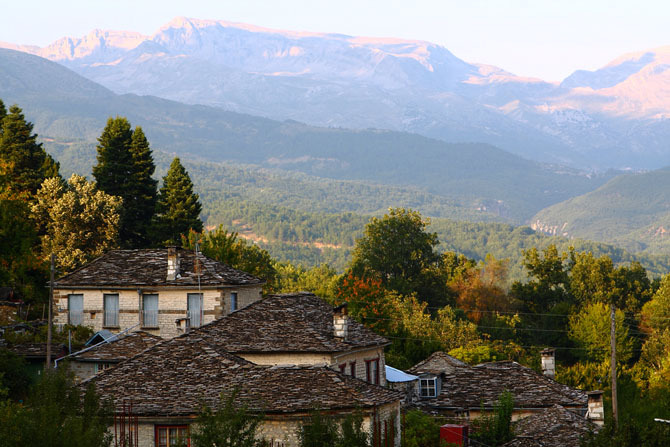 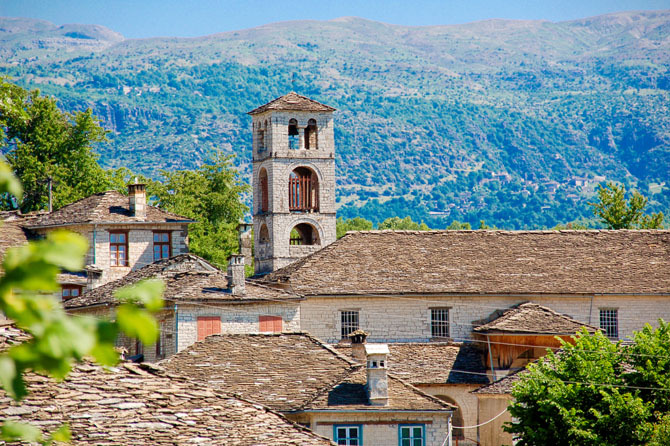 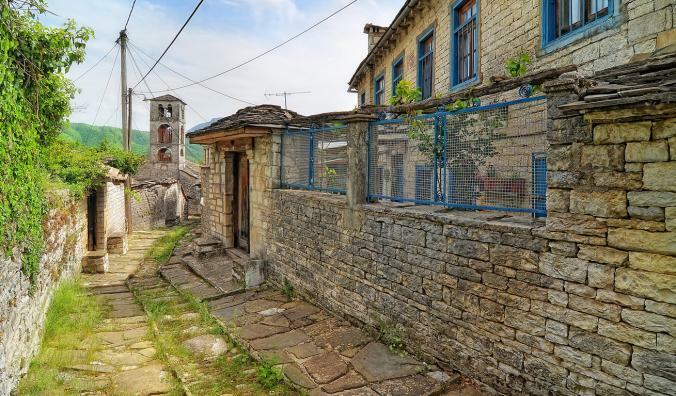 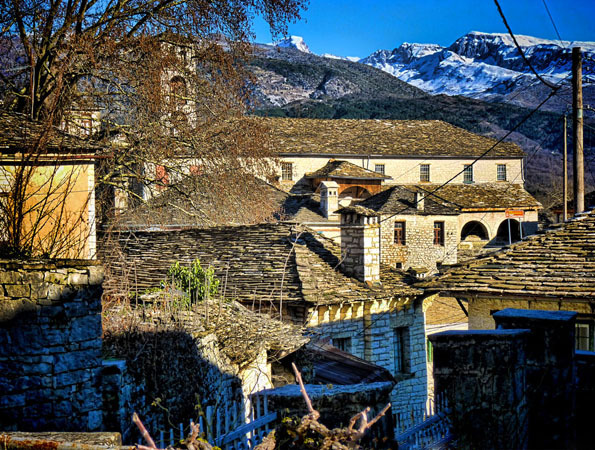 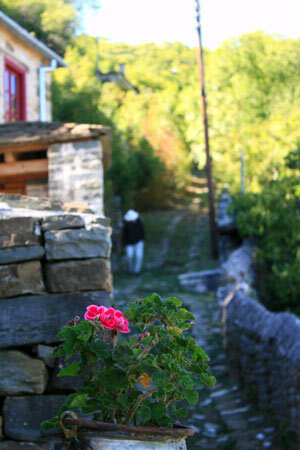 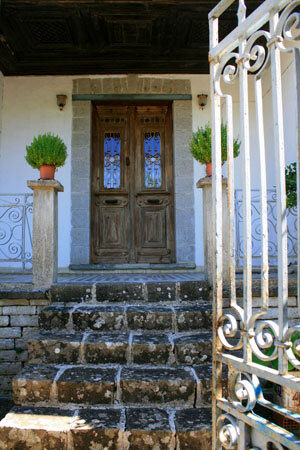 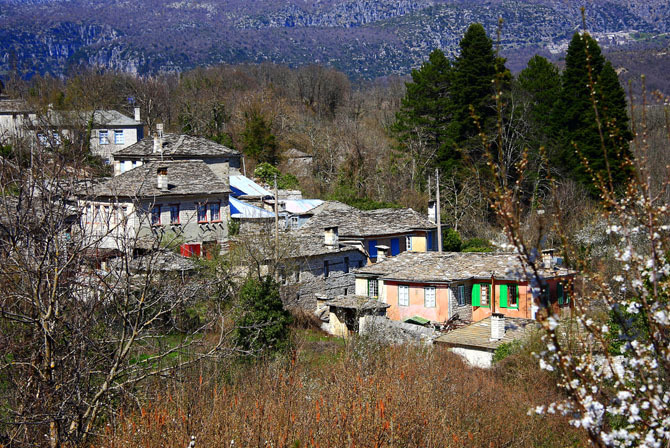 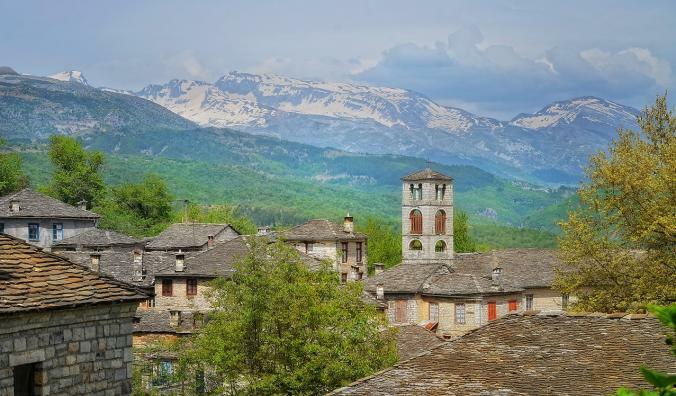 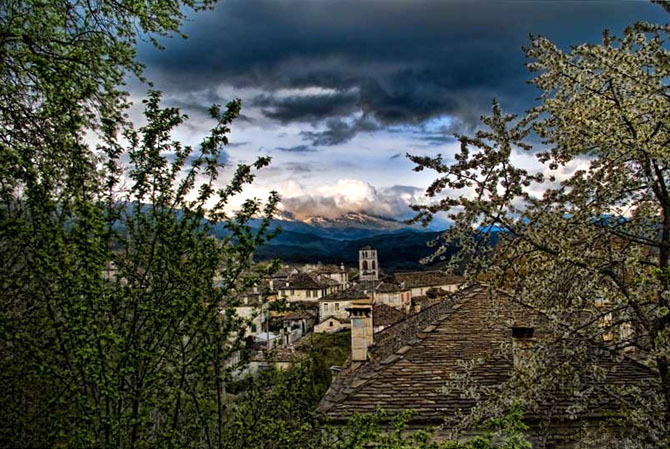 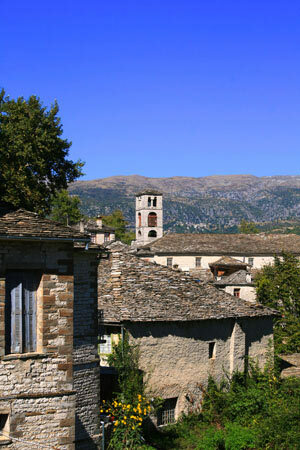 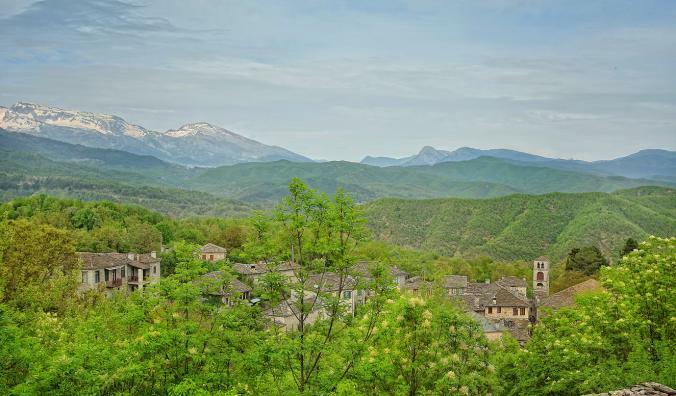 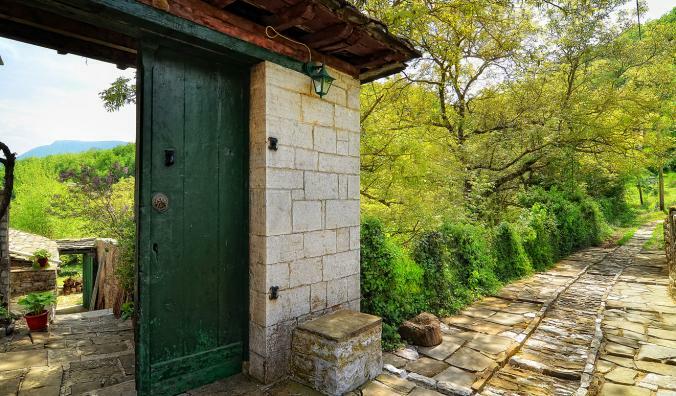 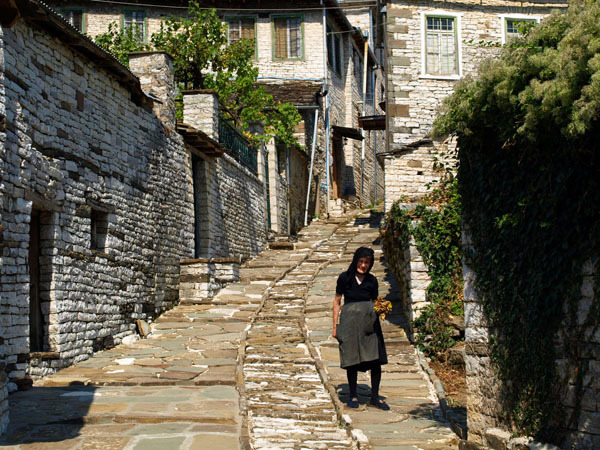 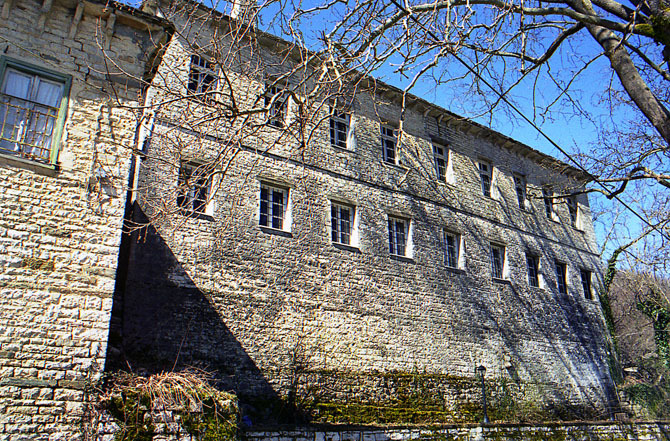 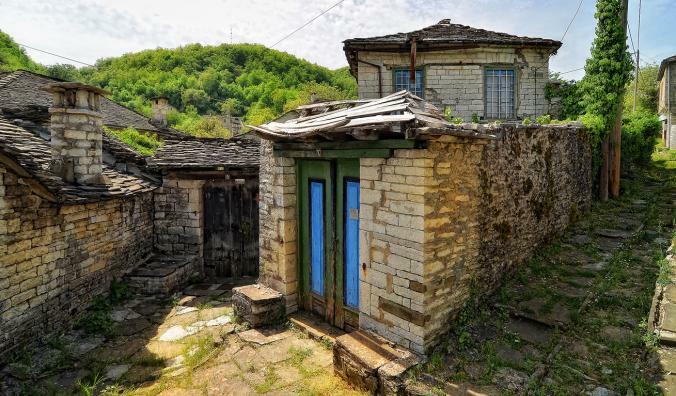 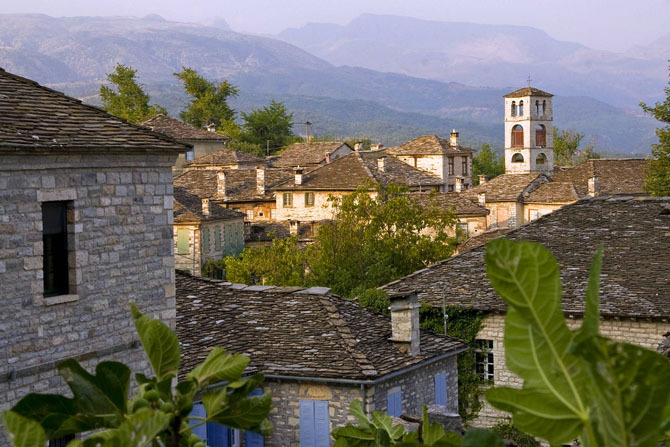 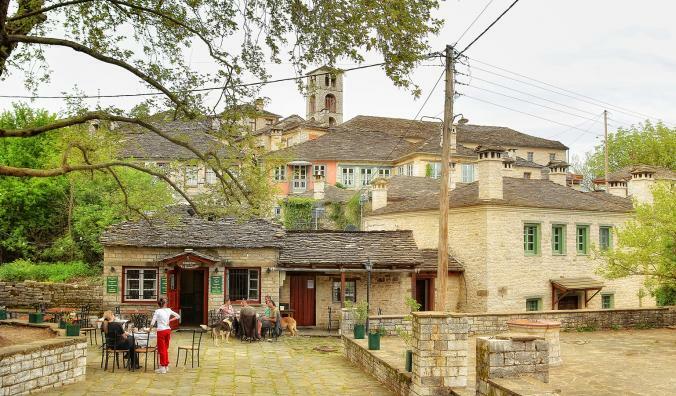 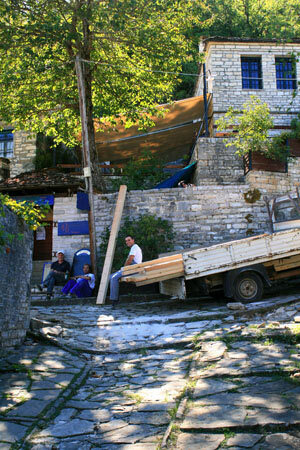 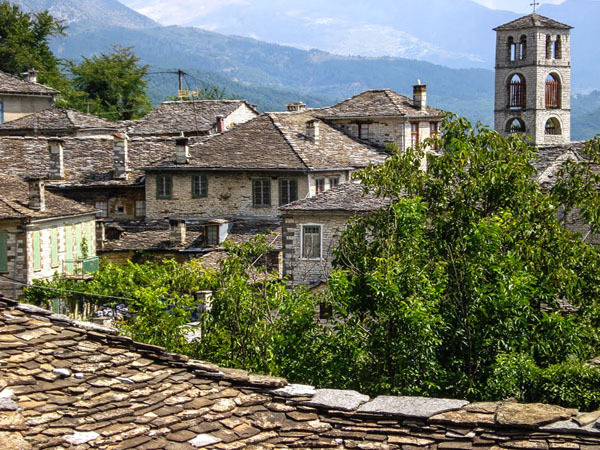 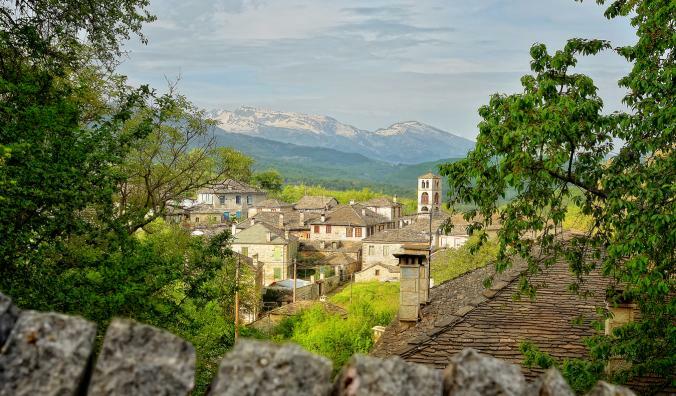 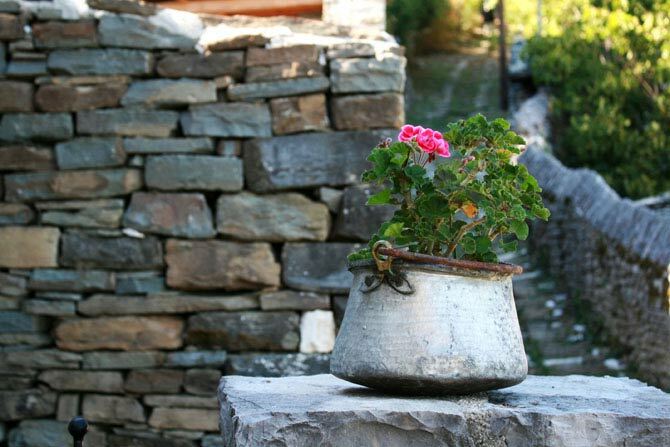 The beauty of the villages of Zagorochoria lies in their uniformity. 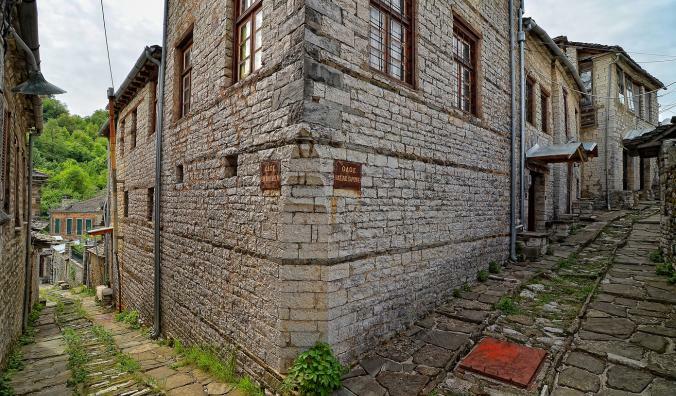 The local slate prevails in all the constructions, creating this impressive outcome. 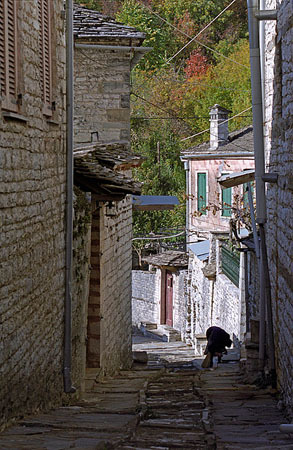 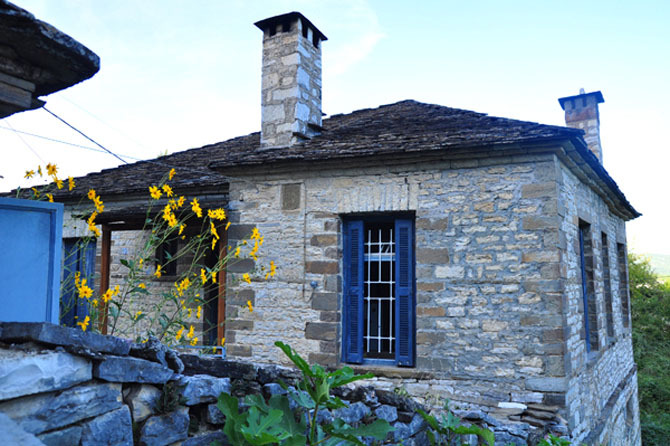 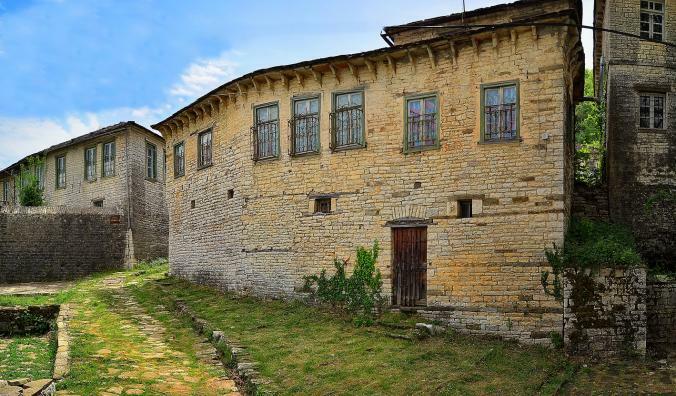 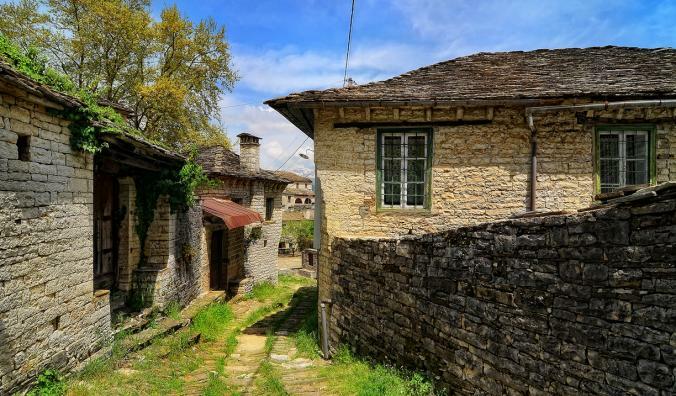 The well-preserved Dilofo maintains its traditional architecture without any modern interventions and as a result it has been characterized as a historic region because of its architecture, planning and folkloric significance. 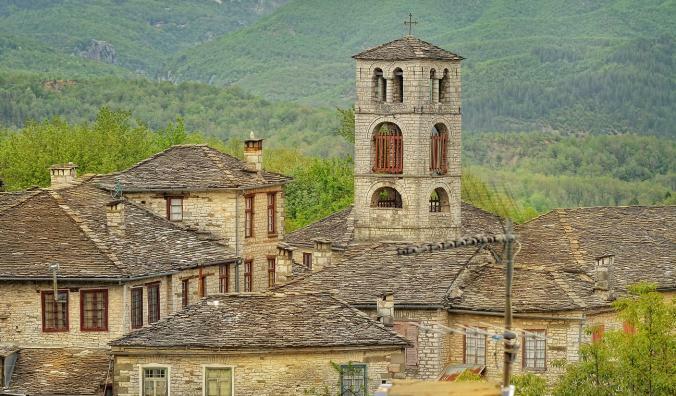 During your tour in the alleys of the village, where cars are prohibited, you will see some magnificent manors with one of them reaching the height of 13,5 meters, the beautiful square and the church (1850) in the honor of the Assumption of Virgin Mary.